Loversguide.net loversguide.net: Is he/she your roommate or soul mate? It’s too easy to forget that your days with your beloved are finite in this world, that one day, they and you will be gone from this earth, and when one of these precious days is gone it can never be recaptured. We get caught in the day to day sameness of marriage, each one rising and falling in time, to the day before, the day after, the day to come in weeks, months, and inevitably, some years and decades. All the while we are longing for love and connection that is available right in front of us, but too often remains frustratingly just beyond our reach. Children get sick, deadlines loom, there are always pressing demands on your attention. And you think it is not just as important to keep the ties of your relationship with your beloved strong and connected? It is too easy to put the time needed to maintain your relationship last in your priorities. Staying intimate and connected requires time, effort, and sometimes sheer will, but the reward is well worth the effort. It’s damaging to the soul and spirit to lose your strong connection with your soul mate, your partner of the heart. 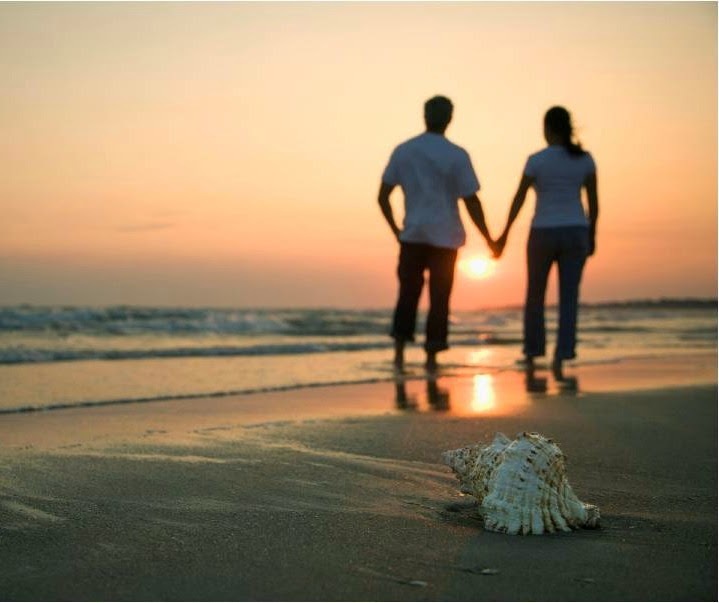 Make a commitment with energy, creativity and continuous expression of your love to your partner as well as wooing them. Romance is an action, a conscious choice. It requires intention, effort and commitment to stay connected. Radical Romance takes that intention, that connection to the next level. Reach out to your lover every day, yes every day, to find opportunities to make your partner happy, to do things with and for your partner that enhance your relationship and your life together. And reach out with the knowledge that there is no payback required, that the actions of love do not involve keeping scores. Keeping scores diminishes intimacy, connection and romance. Radical Romance means that each partner takes 100% responsibility of whatever outcomes in the relationship. Imagine what your marriage would be like if you do something every day to make it the best marriage possible. This is what Radical Romance is all about; experiencing your relationship as your greatest adventure by finding opportunities everyday to express your love to your partner and the value you place on your life together.